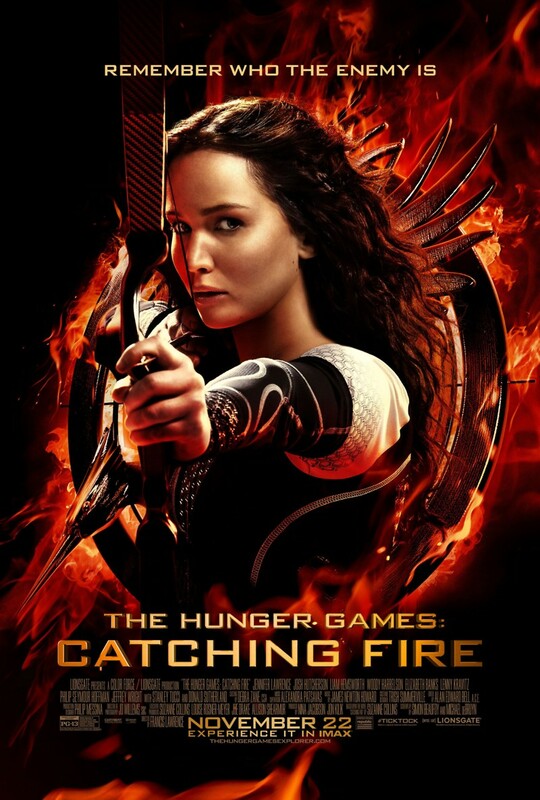 The Hunger Games: Catching Fire DVD and Blu-ray release date was set for March 7, 2014. Katniss Everdeen is a triumphant warrior who, along with Peeta Mellark, triumphed in the 74th Hunger Games. Both teens can feel secure in the knowledge that they have helped their families to survive another year by providing a larger measure of food to their portion of the country. Still, they will not be able to take it easy now that they are champions. The co-champions are required to go on a lengthy publicity tour to greet people from all around Panem. While there is some prestige associated with this task, it also makes them targets, as not everyone is happy with how the government is being run. Killing them could spark a much-desired revolution.